The results of the poll NG Amiga is here: http://www.amigapodcast.com/2016/09/poll-usage-of-amiga-ng.html. As you see the poll was not so perfect. Prepared by me... for the first time. 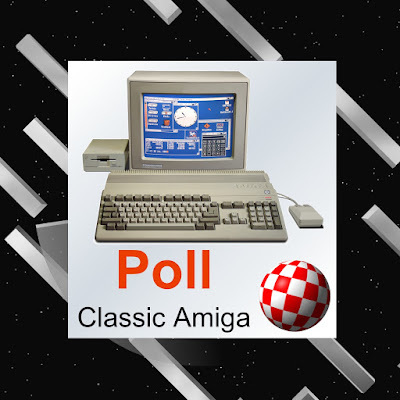 But I think it will show how we use Classic Amiga. I have hope, that it can be also useful for our developers. And at the end, the most active part of Amiga World is Europe. The maximum number of votes 1514! @Anonimowy: Was hat deine dumme Aussage mit Amiga zu tun? Solche Leute wie du sollten aus Deutschland verschwinden. @admin: You should you delete this idiot, Anonimowy.